Day in and day out, your wrists work and play as hard as you do, yet they are often the last area we think to protect. Our full support copper compression wrist sleeve can help stimulate joints and improve blood flow, allowing you to keep going strong for as long as you need to. CopperJoint's innovated technology produces high quality, lightweight, yet durable products. 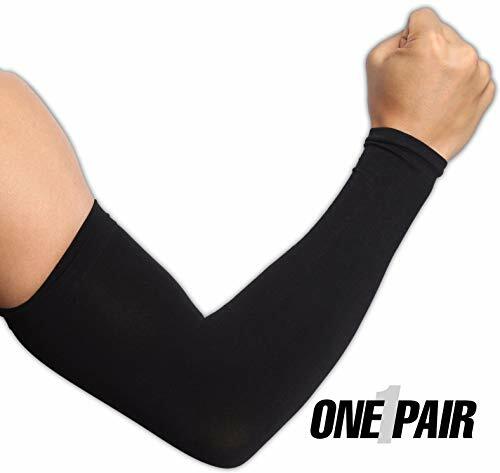 Our compression wrist sleeve is no exception. 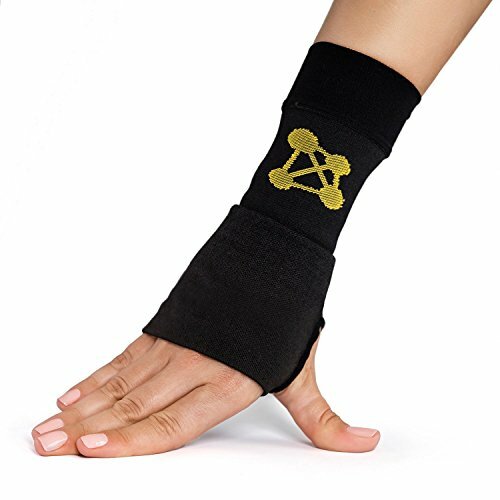 Once you put it on, you will not want to take it off, but that's OK. Our compression wrist sleeve is made of 88% real copper ion infused nylon which wicks away moisture, leaving you dry and your joints at optimal temperature. Created to last all day, our copper compression wrist sleeve is both practical and reliable - it won't twist, bunch, or slip, but will stay in the game as long as you will. The Copper-Infused Compression Wrist Sleeves are sold by the pair and are available in 4 sizes from Small to X-Large. Please refer to the size chart in the product images for correct measurements and sizing. Wrist problems? No worries, Copper Compression Wrist Sleeves provide you the ultimate in wrist support. 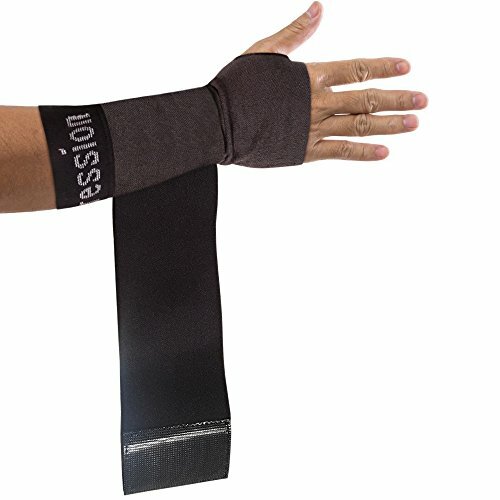 This sleeve supports stiff and sore muscles, joints and tendons while allowing you to retain full range of motion! IMPORTANT - Do NOT Be Fooled By Imitations and Knockoffs! Many companies claim to have copper infused compression sleeves but when you get them and turn them inside out you may be disappointed to find that the copper content is very low. 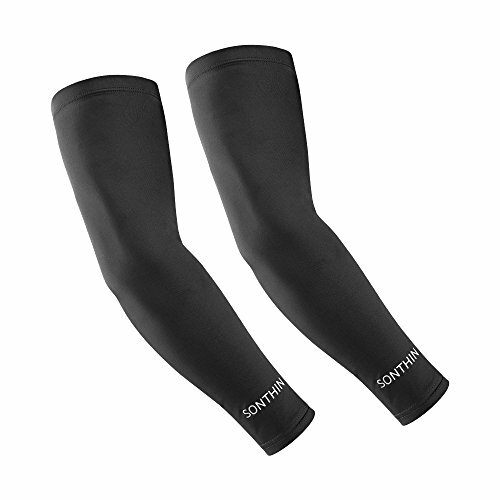 In fact, one of the biggest brands claiming to have copper infused compression sleeves actually has only 4% copper nylon! We Stand By Our Product With An Unbeatable 100% Money-Back Guarantee. Order yours now by simply clicking the "Add To Cart" button on this page. To measure for sizing see the sizing chart image next to the other images at the top of this page. 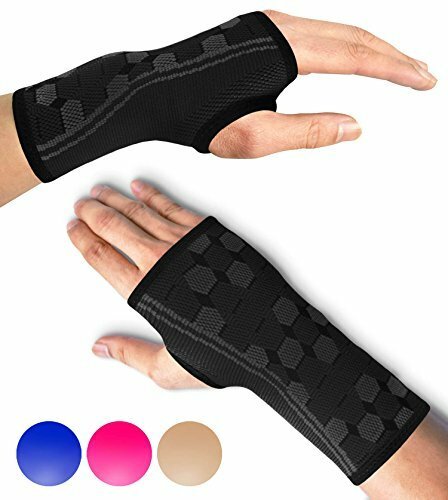 Perimeter:Approx18-20cm Features: Are you looking for a wrist support that not only allows for a full range of motion but also protects your hand from carpal tunnel, wrist pain, tendonitis, a wrist injury, or arthritis? EXCO Wrist Support Gaming Glove has its own patent design and reliable quality. It's no womder that EXCO Gaming Glove is the absolutely best. 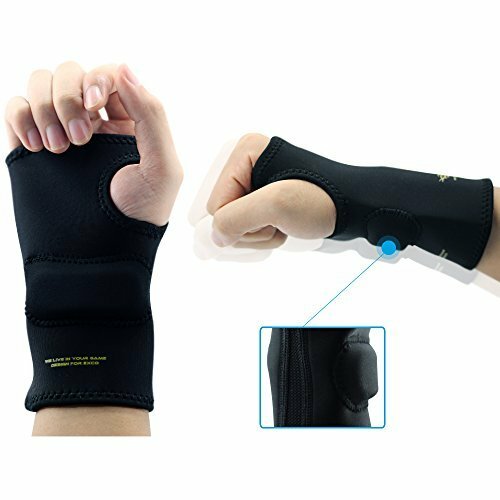 - The ergonomic conforms to your hands curves and helps reduce wrist stress that could lead to repetitive motion disorders. - Exposed thumb and stitched edging design to allow you easier to use the mouse or other operation more convenient. - Imported high-quality neoprene and selection of high-quality EVA, make high quality product for professional gamer. Product Content: 1 x Size-L of Wrist Support Gaming Glove (Right Hand) 100% Satisfaction Guarantee: We know we make high quality products. We can guarantee it! If the product does not perform to your satisfaction for any reason, simply email us and we will either refund you or send you out a replacement pair. Please click "Add To Cart " to get your EXCO Wrist Support Gaming Glove Please kindly read the size reference we listed here and select the suitable one for yourself. If you find the one is not suitable, you can return it according to the return policy of Amazon. 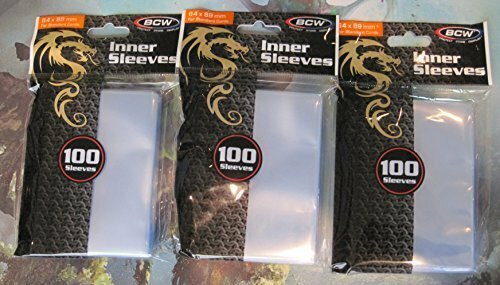 BCW Inner Sleeves are an acid free, archival quality product that is designed to protect your valuable cards. These sleeves fit perfectly inside a regular card sleeve doubling the protection on your card and making the combination virtually waterproof. The price of a pack of inner sleeves in negligible against the price of replacing expensive cards. 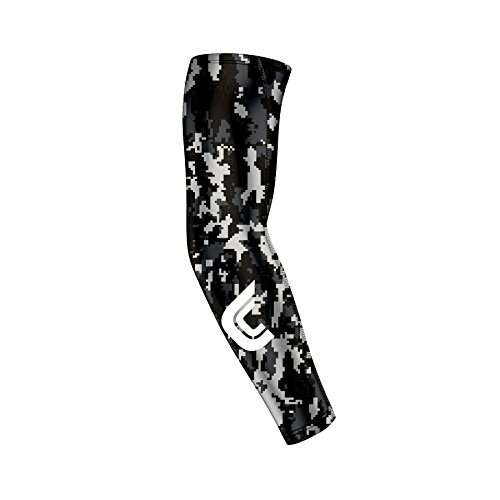 The Core Compression Arm Sleeve provides arm compression support for athletes across many sports. Designed with a performance fit that contours with the arm to maintain full range of motion and ultimate comfort. Compression fit helps enhance muscle performance and endurance. A No-Slip Silicone band at the bicep hem keeps sleeve in place. Gamer Tip: Use a sports sleeve on your mouse arm! Want more Gaming Sleeve similar ideas? Try to explore these searches: Sterling 2 Piece Carving, Recovery Diode, and Apple Labels.